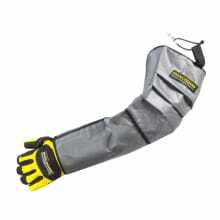 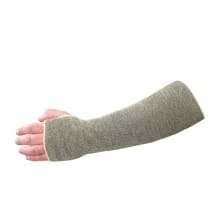 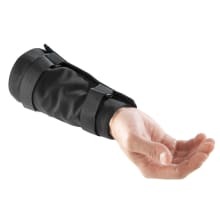 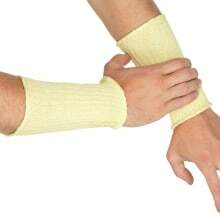 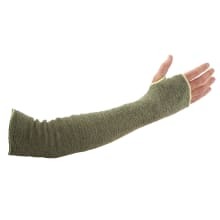 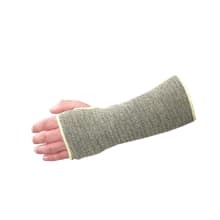 Arm protection from cuts, abrasions, heat or burns. 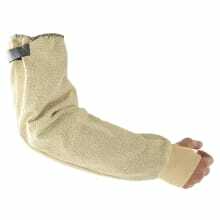 Protection to the wrist, forearm and upper arm are often not given the same consideration as hand protection, but it is vital when handling sharp materials or coming in to contact with high heat exposure that these areas are protected also. 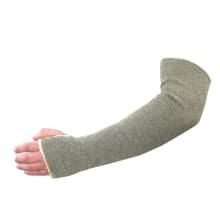 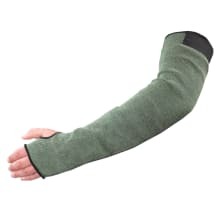 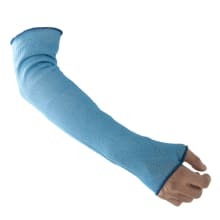 The Tilsatec range of sleeves all have a level of cut protection which can be combined with contact heat protection, antistatic, molten metal splash, puncture and needlestick protection. 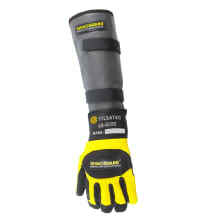 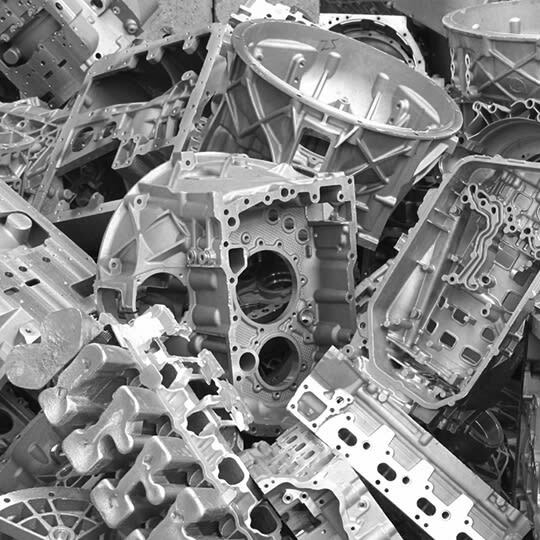 There is a style to suit most applications, but if you don’t see one that suits, we’re always happy to discuss bespoke PPE solutions.